For beginners, start off with this lesson. 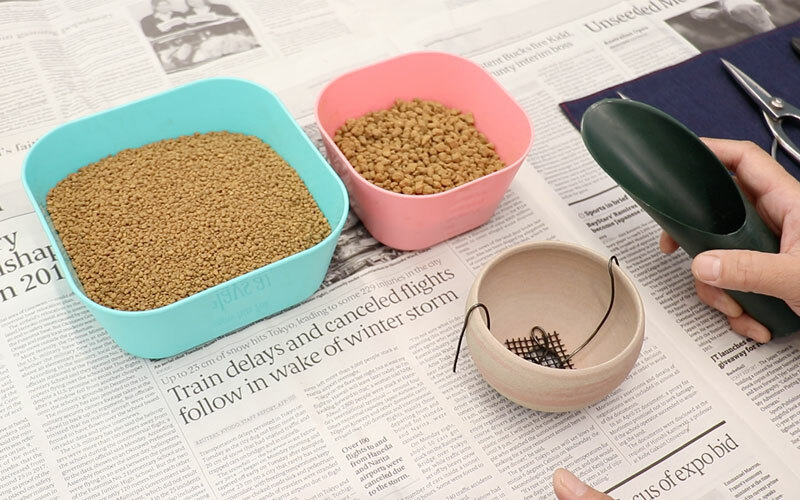 Master the basic tools used in bonsai, and how to prepare the pot. 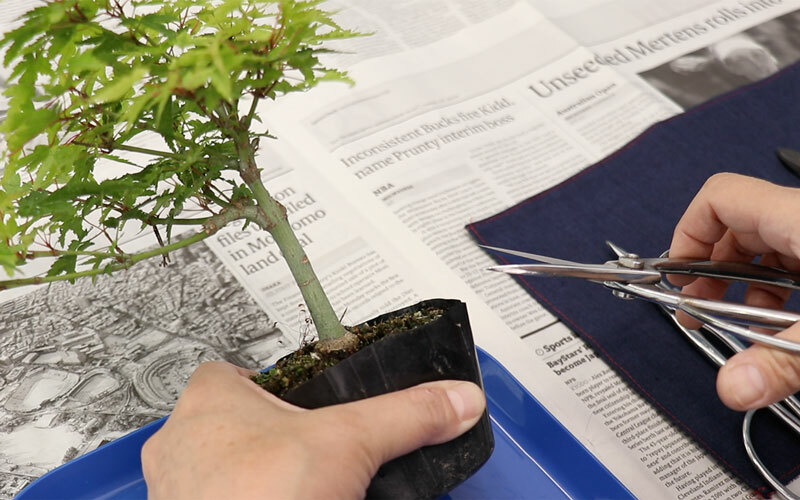 This lesson is for bonsai beginners. 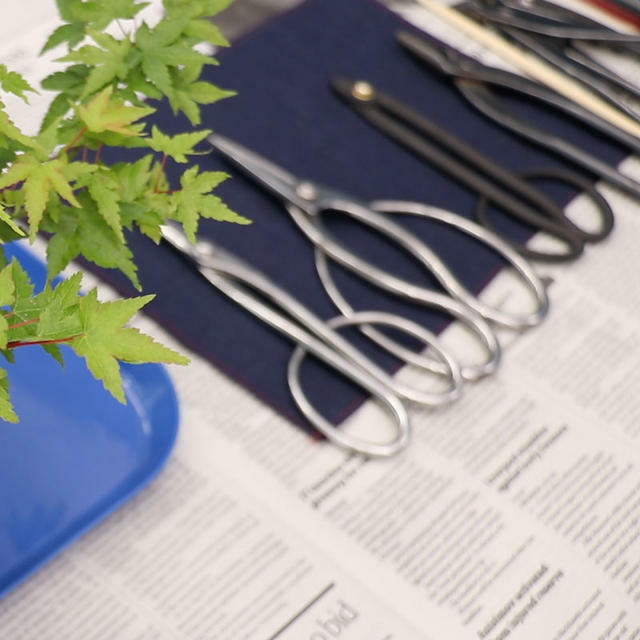 We will introduce the essential tools used in bonsai, and give a lecture on how to prepare the pot. 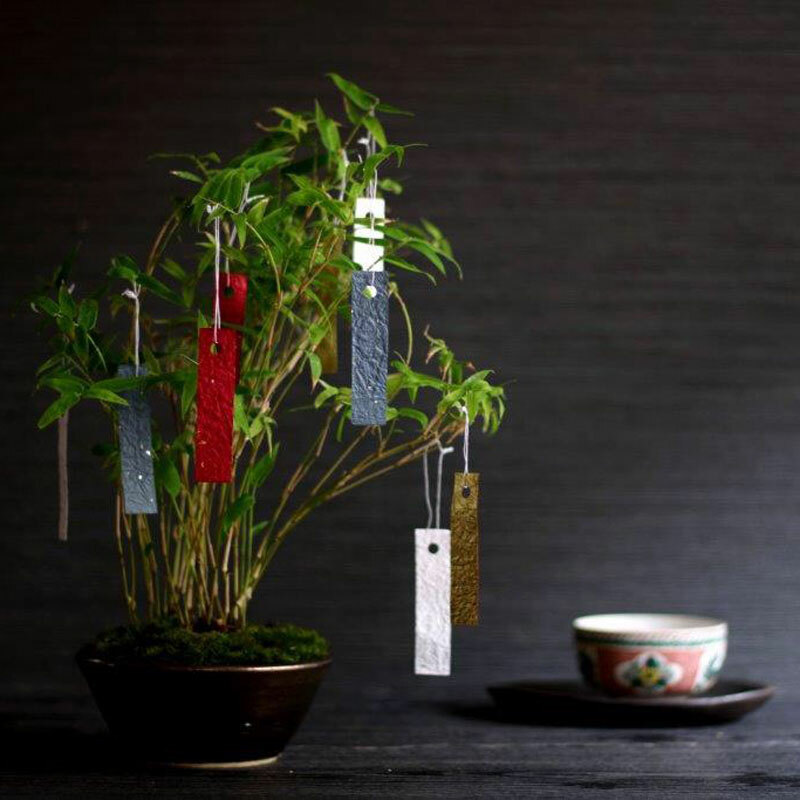 Bonsai is a hobby that has been loved for ages. 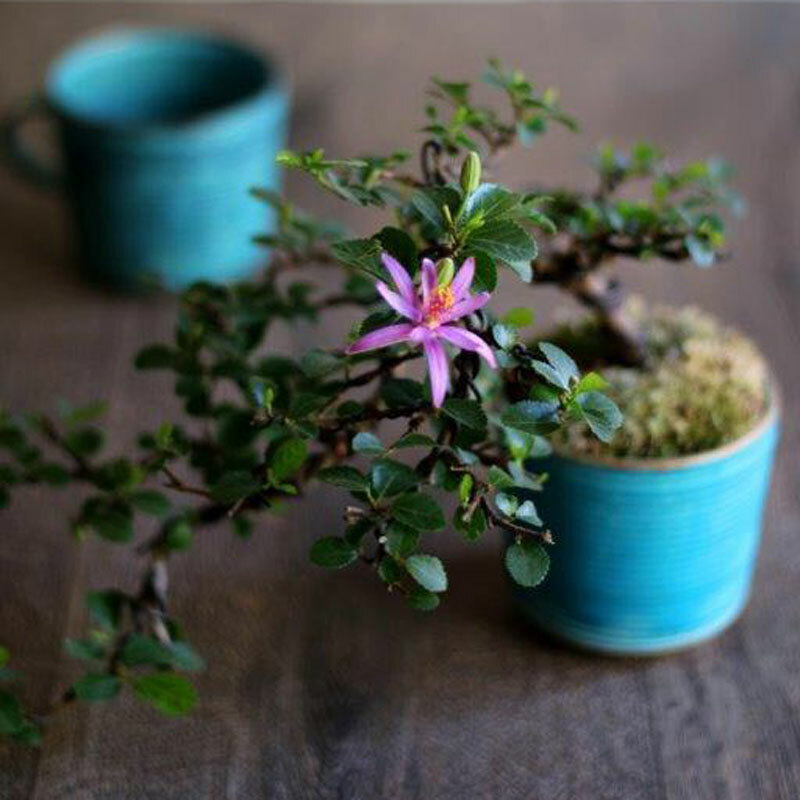 It is a Japanese traditional art to grow a tree in the pot to enjoy watching and seek the beauty of the plants by applying treatment. Its history has been long and has been loved by people for over 1000 years. 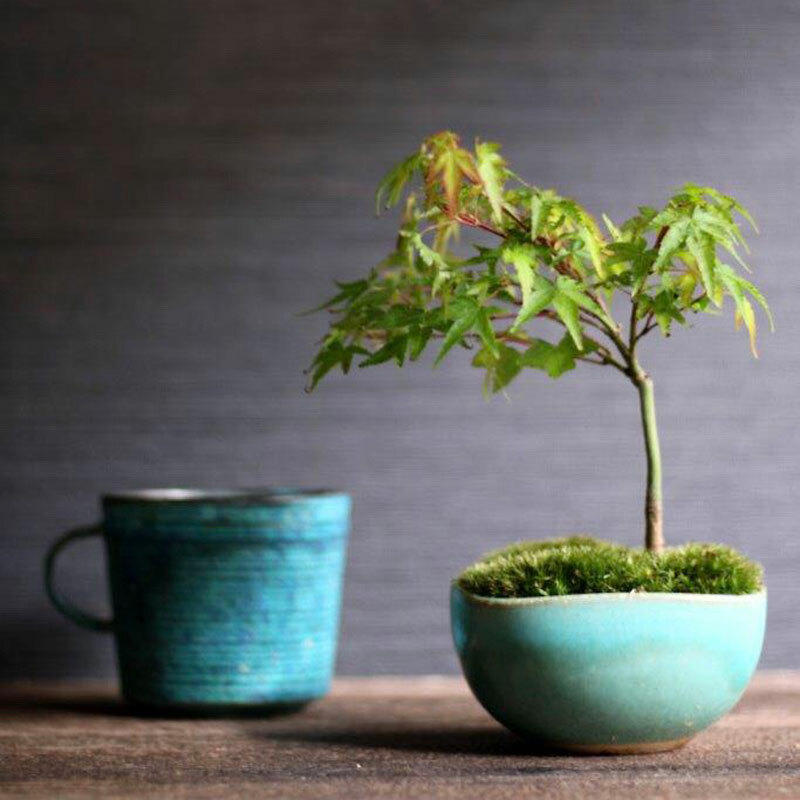 Bonsai is not just about planting a tree in the pot, but it is also about expressing the beauty of nature in the pot by making use of the techniques. In this lesson, we will teach the below for beginners. These will be explained in the lesson. 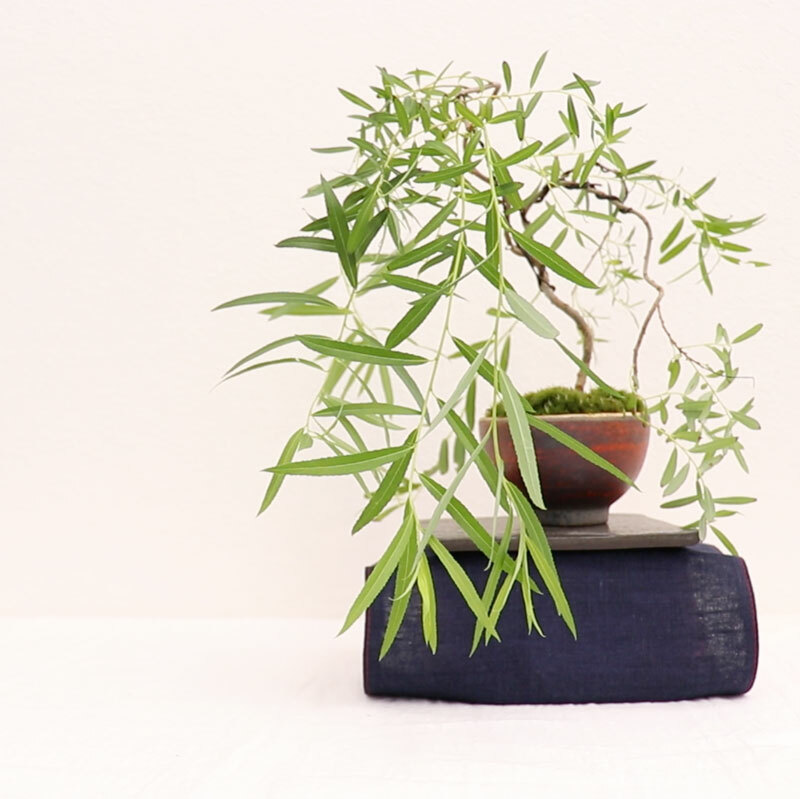 You will not be able to make a bonsai without this 2 knowledge and techniques. Rinha Bonsai President Chie sensei will explain carefully from the basics. 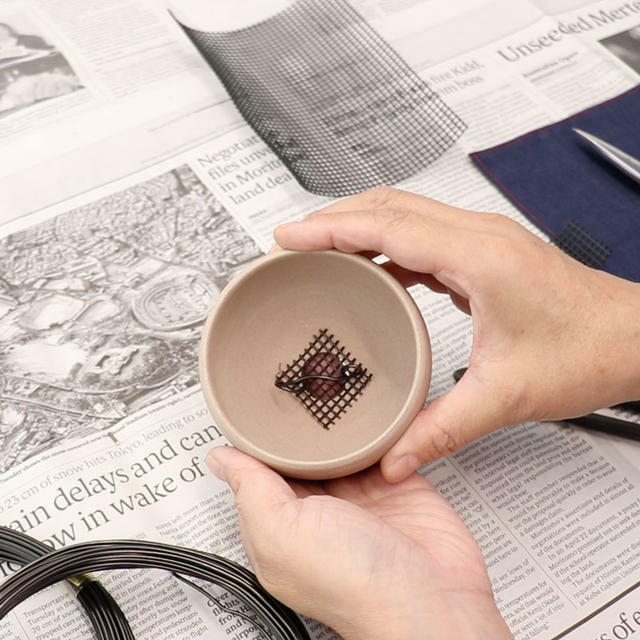 To plant a tree, you will need wires and nets to prepare the pot. 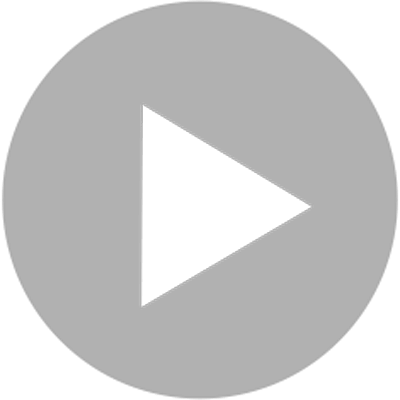 This process may be a little difficult, but the lesson video will explain it all. which will allow you to master perfectly. 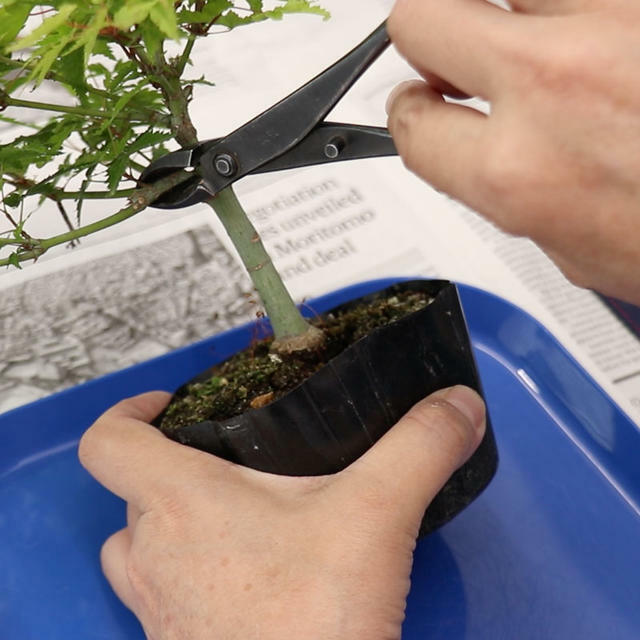 After the pot's preparation is done, please give yourself a try on the full scale lesson "Prune Kiyohime Maple into a Fresh Bonsai"
on how to plant the seedling after the pot is prepared.